The new restaurant concept will be a contemporary version of the original. Grounded with the style of Italian cooking we are all familiar with, the restaurant will feature many "Ralph's Classics," as well as new dishes with a modern twist. 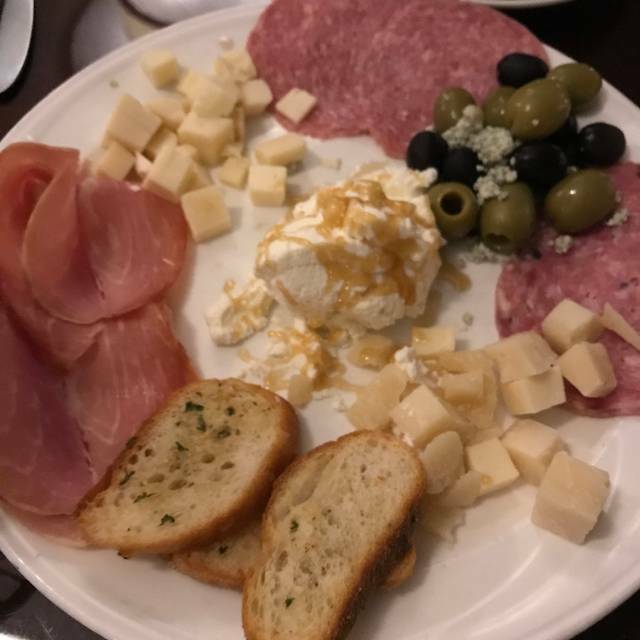 This unique combination will make Ralph's of South Philly the perfect compliment to Sheraton Valley Forge's sleek yet cozy atmosphere. The new restaurant will offer premium dining and a full-service bar with its own substantial food menu and an extensive wine list. Food was excellent and Anthony provided great service. Thank you for the great feedback Richard! We’ll be sure to share the comments with Anthony and look forward to seeing you again soon! We tried new dishes this time, but both agreed to stay with their classics next meal. The Chicken Napoitano was just OK - the cutlet was on the dry side, and the toppings of broccoli rabe, roasted peppers and a long hot did not add sufficient moisture. The side of spaghetti only had a small dollop of sauce, so also dry after the first bite. 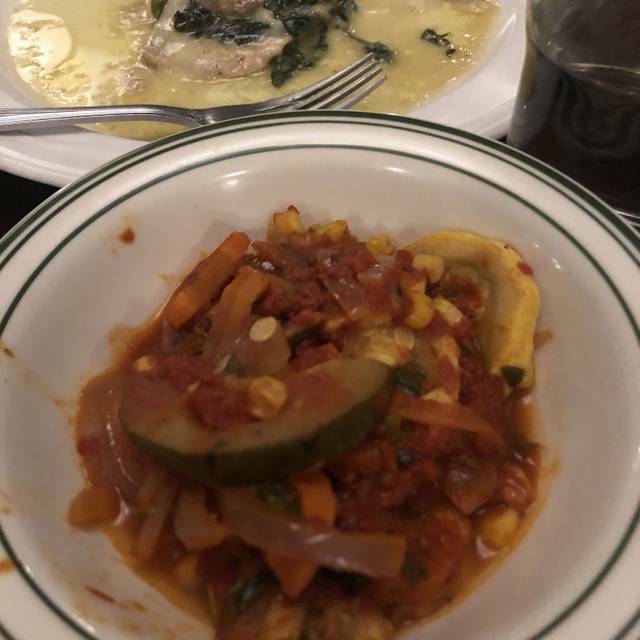 I will stick with the items they do so well - and can always recommend the Gnocchi and Eggplant parm! Our sincerest apologies the food wasn’t up to our normal standards! We hope to see you soon so we can make up for that and get back to the dishes you love, thanks! Server was excellent and the food was outstanding. I had the house drink and that was wonderful also. I don’t have any complaints we just thought it should be decorated a little different. Very Plain and boring. But definitely would return for that homemade pasta!! Thank you for the great feedback! 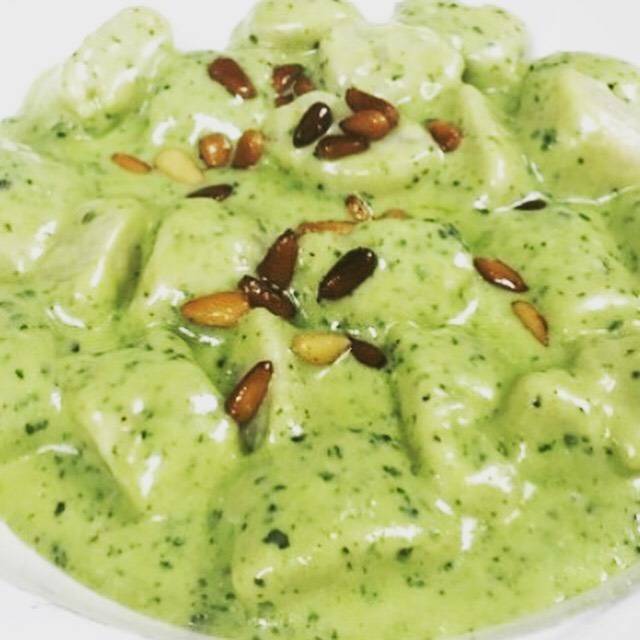 We take our pasta very seriously so we’re so glad you enjoyed it! A must try food venue. Mussels with spicy red sauce. Use the bread to scoop up every drop of the sauce!! We love this review, it explains what we’re about perfectly. Thank you Eric! We look forward to seeing you again soon. Good food and drinks are to be found at this convenient King Of Prussia location. Perhaps in the future this location might incorporate some more of the special delicacies from their original South Philadelphia location, onto their menu ! Thank you for the great feedback! Next time give us a couple days notice and we can make any old school South Philly recipe you could want! See you soon. Always a great time. Food is great service is great. They make you feel like you are special. Thank you for making us feel special too Paul! We can’t wait to serve you again soon. Our favorite place when we are in town for dinner. Thanks Jeff, we look forward to seeing you next time you’re in town! First time dining here husband and I both ordered a chicken entree and both were a little dry but didn't ruin our meals... Our server Anthony was outstanding! Will return again. Thank you for the kind words Lynn! We’ll be sure to share with Anthony and we look forward to seeing you again soon! 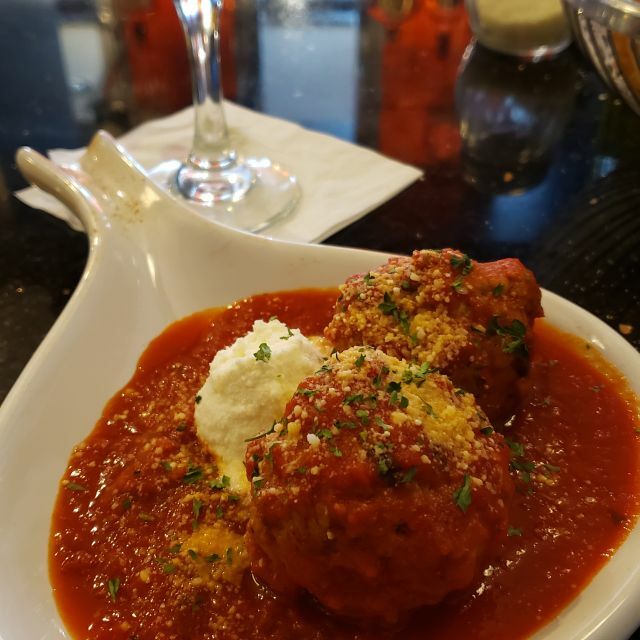 We love this restaurant and go there often even though it is a 35 minute drive from our home.The meatballs are outstanding as is the chicken parm. They have just started making all their own desserts. I had the cannoli cake. The cake was a little dense for my taste and the cannoli on top too soft. Although the filling was great I would not order again. My husbands carrot cake was wonderful. Our server this time was just adequate. She was friendly but consistently forgot to get water, butter etc. and then apologizing. Overall, it is worth the trip. Thank you for the informative and great review Cody! We’re never satisfied with our service, so we’ll be sure to use this to get better. Thanks again and can’t wait to see you again soon! As usual a reliably good meal with attentive service. We will be back. I was disappointed that it was so quiet there. 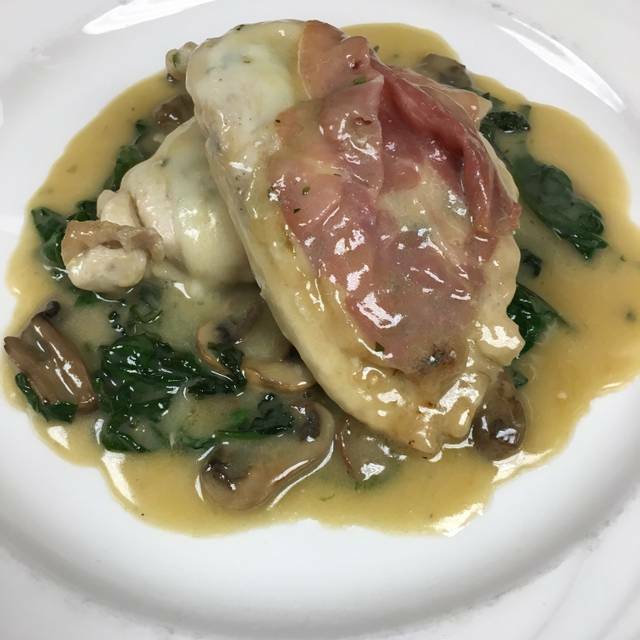 My experience with the restaurant in South Philly was completely different and I was looking for the decor and atmosphere I experienced there. This felt like it could have been any hotel restaurant. The food and service are always fantastic! You cannot go wrong choosing Ralph's of South Philly in KoP. Good experience, highly recommend. Food was good. Server was GREAT! Kept checking on our party to make sure we were happy with meal, drinks, etc. Server was very friendly, courteous and cared about his customer. Thanks Dr. Steve, hope to see you soon! Oldest Italian restaurant in America. Food was excellent and the waiter was classic south Philly. Thanks for the great feedback Steven! We can’t wait to see you again soon! Our reservations were on a busy Saturday night and we were not seated until almost 1/2 later. Very friendly waiter but was spread too thin; therefore service was slow. The food is always delicious and worth waiting for. The waiter thanked us for our patience and apologized for the wait. We would go back but would make reservations later in the evening @7:30 when the crowd begins to thin out. Thank you for the feedback! Apologies our service was a bit slower than you or we would like on this occasion. We do hope you’ll come back soon so we can make up for it. The food is fabulous and the restaurant is beautiful. It is a bit noisy, both with the other diners talking as well as with the live music in the bar. Our server was very attentive and the food was amazing. Thank you so much for the positive feedback! We look forward to seeing you again soon! 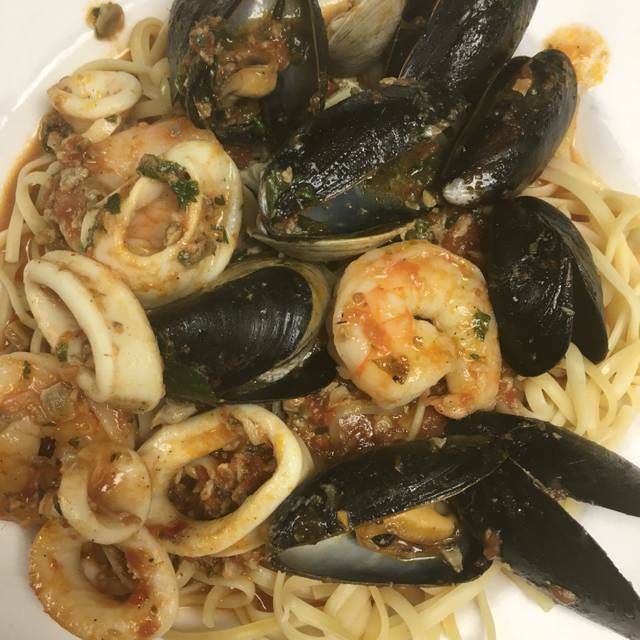 My husband and I went here for date night and it was some of the best Italian food we’ve ever had. Our waiter was wonderful and the live music was so nice. Amazing ambiance. We’ll definitely be back! Thank you so much for the great feedback! We look forward to hosting your next date night! I have been going to the Ralph’s in Little Italy for years. This was my 1st time in the K of P location and it was terrific. Crusty bread and terrific sauce (or as the Italian’s call it “gravy”. Get the manicotti if you want a real Italian treat. Enjoy! Sometimes we read a review and we know the person writing it just “gets us”. Thank you so much Scott, we look forward to seeing you again soon! The food was ok. I heard great things about this restaurant, however I didn’t like the food. Thank you Kim, hope to see you soon! Thank you Neil! We look forward to seeing you soon. 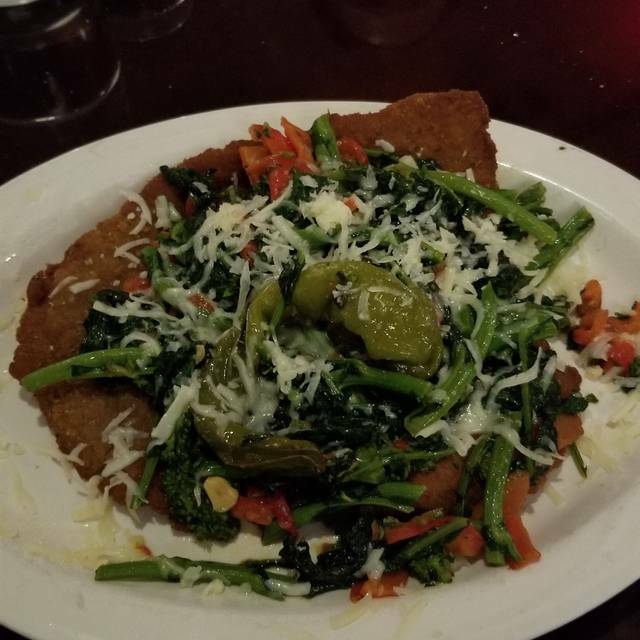 Unfortunately, the Veal Parmesan that both my wife and I ordered was horrible. When I spoke with the manager I said it tasted "old" and in retrospect, I think that "gamy" would be a better description. The manager offered to give us another meal and we were just plain put off our food, appetite spoiled, and declined. However, even though I said I would pay for the meal, he said we would not be charged. That was nice of him and we will never return. The music was way to loud. We asked if the performer could turn it down and she told us that he would not listen to her. She told us that several people already asked and he refused. It was very hard to hear the person sitting next to me. I would have a difficult time recommending this restaurant to anyone. Thank you for the feedback Hugh. Because of this we were able to identify a problem and take care of it with our singer. Additionally, we only have live music on Friday’s, so other days during the week are certainly a bit more low key. We do hope you’ll give us another chance! Very load, pricey, avg food, and no gluten free options. It seemed that asking about gluten free options was quite the imposition. Too many other great options in the area to bother to go back. Absolutely amazing meal, great atmosphere and very friendly staff. We felt like family. We would highly recommend it to anyone else. We went on a Friday night and there was a fantastic singer there that set the perfect mood. This is the ultimate compliment. Our goal is always to make everyone feel like family and that whole experience is based on that. We look forward to seeing you again soon. but I thought the red sauce was very weak and had no flavor. very kind. Food was delicious, wine was good and atmosphere was great. Not as loud as some restaurants and we really enjoyed ourselves. Looking forward to going back again. I would recommend everyone give it a try. Thank you so much for the kind words Leann, we look forward to seeing you again soon. Been to restaurant many times and this was the most disappointing . Server tried, but our party of 4 was " squeezed " between a part of 8 and another of 6 and it was not up to standards we have had on previous visits. Moreover, the noise level is expected, but this night was way above the norm. Food was or, but my veal parm seemed overcooked and, again, not the normal. Hope it was just an off night at this otherwise good restaurant. Thank you so much Sandy! We’ll be sure to share the kind words Phil. We look forward to seeing you again soon. Overall the meal was good. The peppers and cheese really good, but there were only 4 to the order. The bruschetta was good. 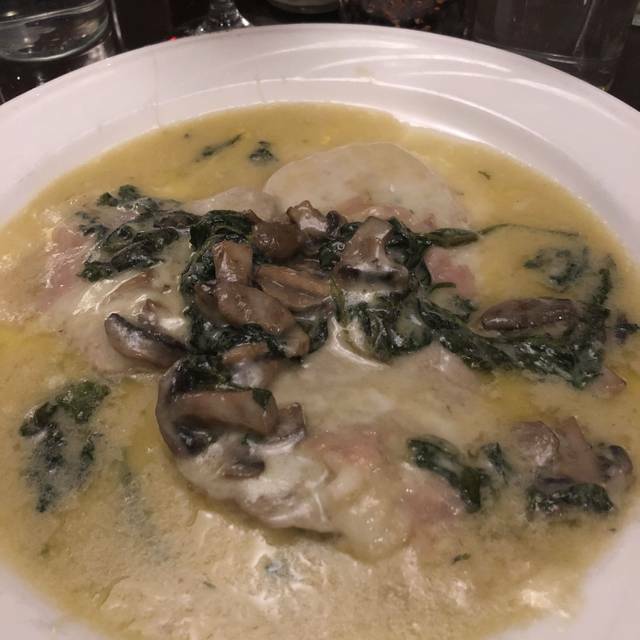 I had the egllplant parmesan. It was good but definitely a little thin. I make a much thicker dish with lots of fresh vegetables. My husband and son had the veal. It's much better at Carmine's. This had too much broccoli rabe. My daughter had a pasta dish. Good sized portion, and she liked it. The music... Awesome!!!!! Just like Sinatra. The service was good, but for the prices and the type of restaurant, the servers should be higher end. She opened our wine bottle and poured it like a teenager. Food was good, ambiance was just ok. Don't go on Friday night if you want to have a decent conversation with your date. Live singer (very loudly and and awfully) belting out Frank Sinatra songs during our entire meal. Beautiful dining area EXCEPT for the fact that the lighting is SO low !! Is this so you cannot see what you are eating or so you cannot see the pricing ? Food was good and our server Phillip was magnificent. Great meatballs. Desserts were good too. Will return. Thank yo so much for the feedback. We’ll be sure to share the kind words with Phil and we look forward to seeing you again soon! Birthday dinner. Food was wonderful. Made me feel very special. Glad we help make a special even t that much more special. We look forward to seeeing you again soon! Great meal. Waitstaff is not as professional as they should be. Food was delicious. We made reservations so there was no wait time and they had some empty tables at 7:30 so maybe call for last minute tables. We sat in the back of restaurant and the couple we were with said he thinks the table should be turned because he was facing a wall and could not really enjoy restaurant. 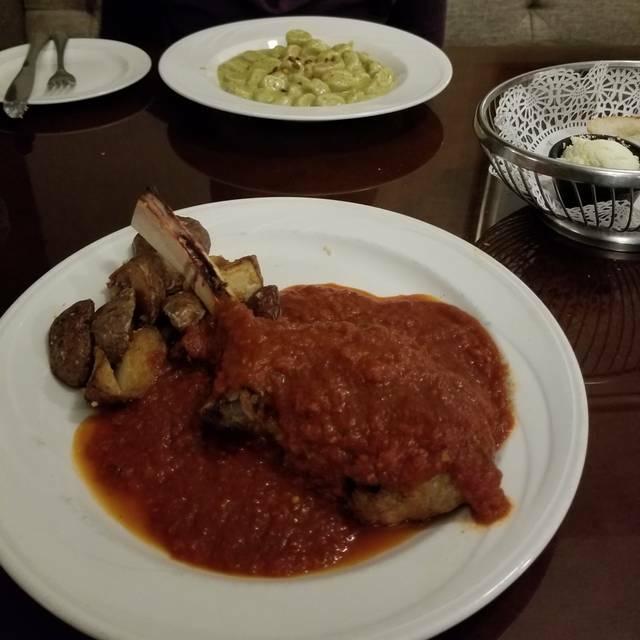 Chicken and veal parm were outstanding. The meatball appetizer was wonderful. It was our first time there so we didn’t realize the restaurant was inside the hotel we drove around the back of hotel looking for another building. Fun night out.